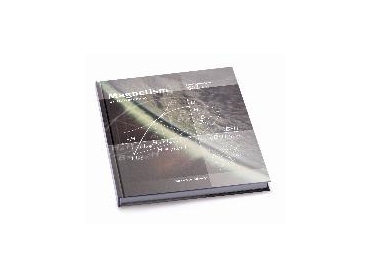 Maxon Motor under the name of maxon academy have published the book titled “Magnetism” in English. The book works with simple examples, with estimates and with approximations. The aim is to cultivate basic understanding and to offer assistance for feasibility calculations and considerations. The book has three chapters. Initially, basics and terms are explained. Then, the theory on magnetism and finally the magnetic circuit and magnetisation procedures are dealt with in detail. Due to their proximity to drive technology, magnetic forces are dealt with at length, as are magnetic field sensor technology and natural magnetic fields. The author has also added a chapter on ‘The Physiological Effect of Magnetic Fields’. The author, Dr. Otto Stemme, studied physics, earned his degree in Jena and did his doctorate in Munich. As a young Doctor of Physics he began his career at the Institute for Magnetic Materials in Jena and with the Study Group for Storage Technology at the German Academy of Science in Berlin. He later worked with the AEG-TELEFUNKEN Research Institute in Ulm. In 1970 Stemme moved to maxon in Sachseln, Switzerland. Later he changed to the photographic industry as person in charge of quality control at the Rollei Works in Brunswick. Then, for the Agfa-Gevaert Group he became the Manager of the Research and Development Division for Photo Technology. At the height of his career Dr. Stemme was Chief Executive Officer of the Durst Phototechnik GmbH in Bozen.